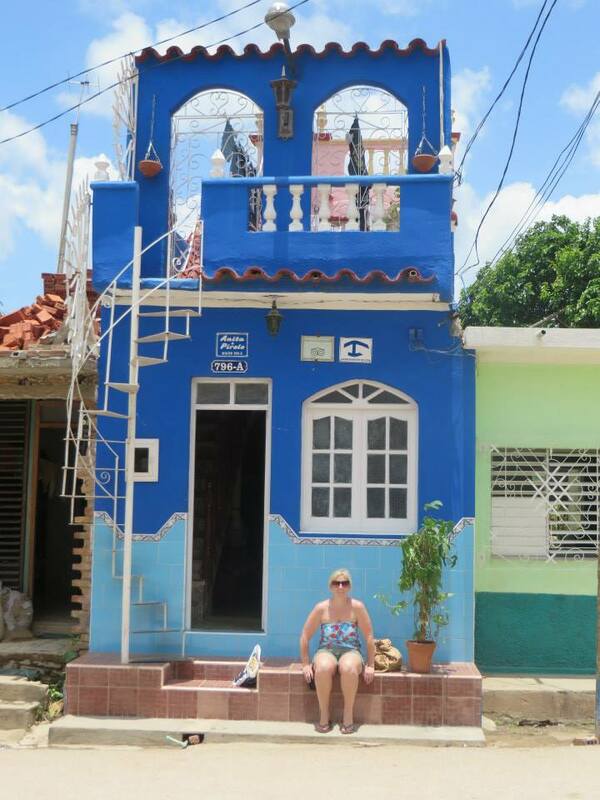 Cuba Part 2 – Trinidad – Where's Clair? The plan was to pass through Trinidad. Just one day to see the old cobbled streets and Spanish colonial architecture and then to move on to the next place. We actually stayed for 5. 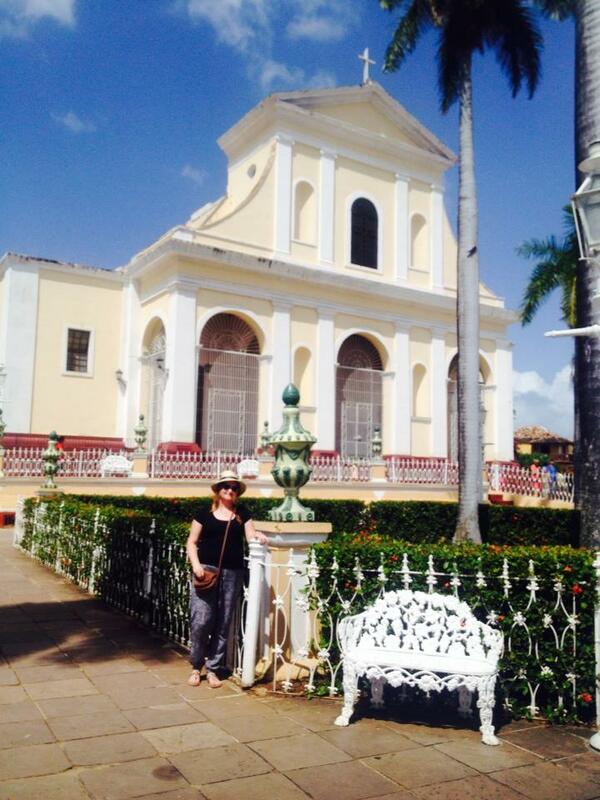 Arriving by bus from Havana via Cienfuegos it had been a long journey and we had no accommodation booked. We had been staying in “Casa particulars”, which is basically where local people are licenced to host tourists in their own homes. As soon as we stepped outside the station we were absolutely swarmed by women waving pictures of their houses and shouting things in Spanish that I could hardly understand and throwing business cards in our direction. It was impossible to distinguish one from the next until one woman shouted “trip advisor, trip advisor!” This clever lady, Anita had thought to bring her reviews on trip advisor, so we decided to go with her, having absolutely no idea where her house actually was! She grabbed us by the hand and pulled us away from all of the other hustlers, as if to say, “They’re mine! Back off!” She led us down a side street with tiny brightly painted houses, people sitting outside on steps playing games, minding children and basking in the sun. Each person acknowledging us with a wave or a “Where you from?” On up the hill, past chickens and horses and wild pigs we went. Finally we reached our boarding which was a bright blue thin building that stood out a mile from the rest of the neighbourhood. For a mere €15 a night we had bagged our own separate apartment with a roof top terrace! Our host Anita and her husband Pirollo presented us with a “cocktail” of Cuban rum with honey, which was surprisingly delicious! As well as being one of the prettiest places I’ve been, the nightlife in Trinidad was a major selling point. The place to be in Trinidad is the “Casa de Musica” on the main square, where every night of the week locals and tourists socialise together and take in a daily show of live music and salsa dancing. You can join in too if you’re brave enough, but be warned, salsa is serious business! One thing that WILL happen to you in Cuban is you will almost certainly be asked to dance. I accepted the invitation of a young Cuban, (who was wearing an England football jersey) to teach me some salsa. After a couple of crippling toe injuries I was beginning to get the hang of it! The great thing about Cuban people is, they just want to dance, it doesn’t matter how much of a beginner you are! 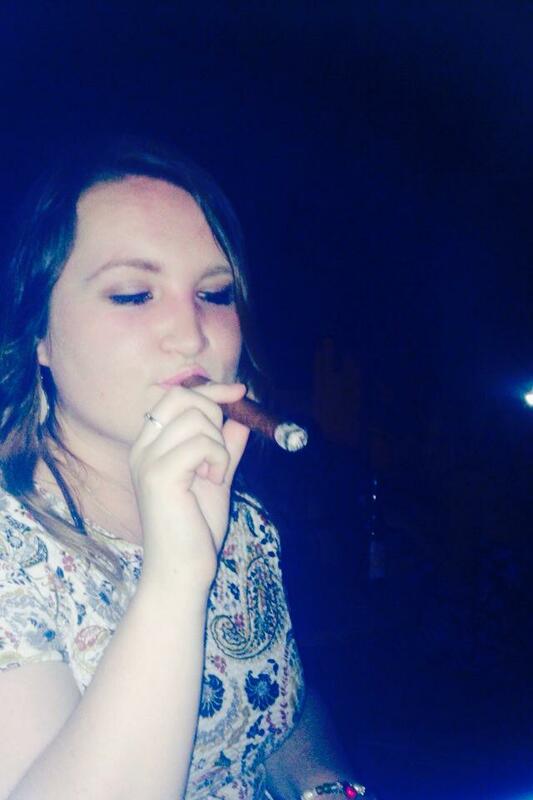 We enjoyed some Cuban cigars, some Mojitos and befriended a group of Dutch travellers eventually finding an all-night bar. But it wasn’t all party, party, party. One thing I certainly didn’t expect was the natural beauty of this place. 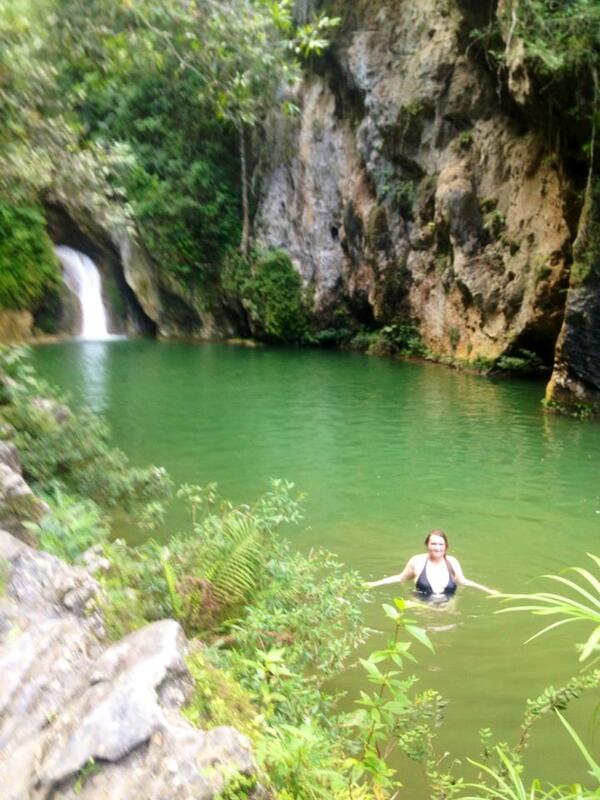 A short journey from our accommodation was the Gran Parque Naturel, Topes des Collantes. At 800m above sea level and home to rainforest, waterfalls, natural pools and so much wildlife, this was the highlight of my entire trip to Cuba. We took the hike down to the Caburni river. I’ll be honest now; I was not prepared for this hike. I had decided to carry a towel in a plastic bag and brought only a 500ml bottle of water. The walk was supposed to take 45 minutes and either we got lost along the way, or this was severely mis-advertised. It took closer to 2 hours and one man took such pity on us that he gave us a loan of some walking sticks. The whole time I kept thinking to myself, this better be worth it! It so was – At the foot of the descent was the most peaceful natural pool I could have imagined. With clear, cool water flowing down from the mountains in the form of a waterfall. There were butterflies and exotic birds flying above us. It was Paradise. What’s more there was no one else around. I joked to my friend about how romantic it was. I was absolutely blown away by the serenity of that moment. The birds flying overhead and the freedom of swimming in the natural pool. The only catch was, we now had to hike back UP the mountain to get back! The rest of our time in Trinidad was spent shopping for trinkets in its pretty market square, eating and drinking in local restaurants while listening to incredible Cuban music and strolling around the UNESCO World Heritage site looking at the beautifully preserved buildings. I was so incredibly sad to leave Trinidad, but I was happy in the knowledge that I was returning to Havana for one last night before heading to my next destination, Toronto! Wouldn't mind a rum & honey cocktail myself! !